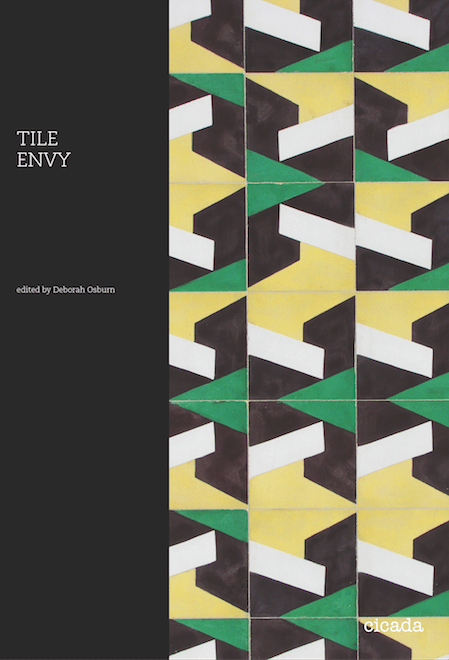 Tile maker and clé founder, Deborah Osburn, has published a book. Tile Envy explores international hand-crafted tile designs. The hard cover book features 48 contemporary designers and artisans profiled with detailed photography of tiles created in a multitude of materials including ceramic, cement, stone, glass, wood, and steel. More information about the book, Deborah Osburn and how to order can be found here.